As Executive Director of The Seed Farm, Lindsey feels fortunate that she can combine her business background with her passion for sustainability and local agriculture. 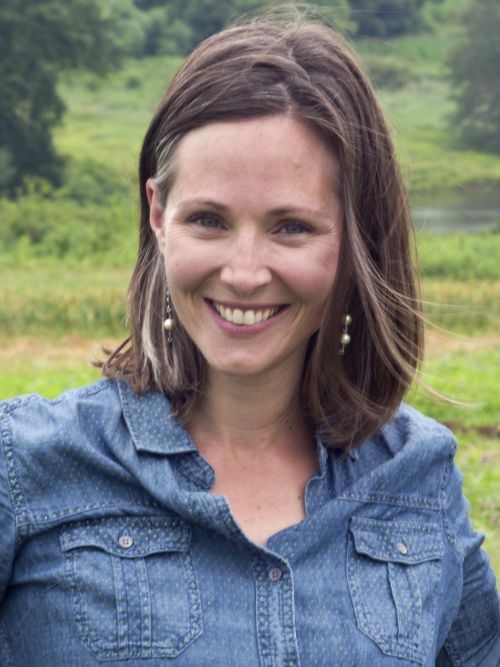 Her primary goal is to ensure that new farmers have the support and resources that they need to become successful business owners so that they can continue to grow the Lehigh Valley's local food economy. Prior to joining the Seed Farm, Lindsey started Local Provender, a small business that connected small, sustainable farms with local chefs and grocers. She also worked with Buy Fresh Buy Local as their Farm to Restaurant Program Coordinator. Prior to that, she was a founding member of Seven Generations Charter School in Emmaus, founded Lehigh Valley Natural Living Co-ops, and worked on the Food and Water Watch Farm Bill campaign. She earned a B.A. in Economics from Washington and Lee University. In her free time, Lindsey enjoys gardening, experimenting with new recipes, and playing classical piano. She lives in Emmaus with her three children. Lindsey can be reached via email at lindsey_parks@theseedfarm.org.